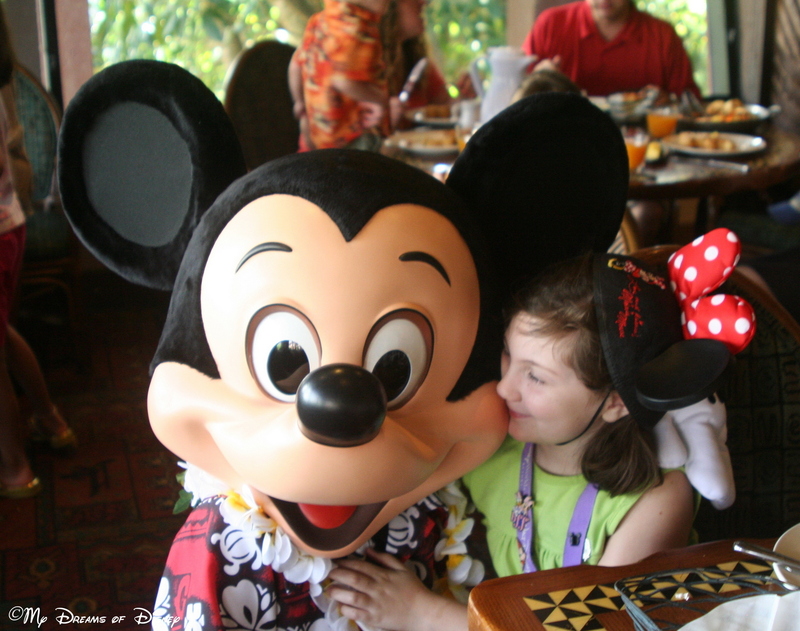 Valentine’s Day is quickly approaching and while many consider Disney a place for families and children, romance can be found at Walt Disney World as well. 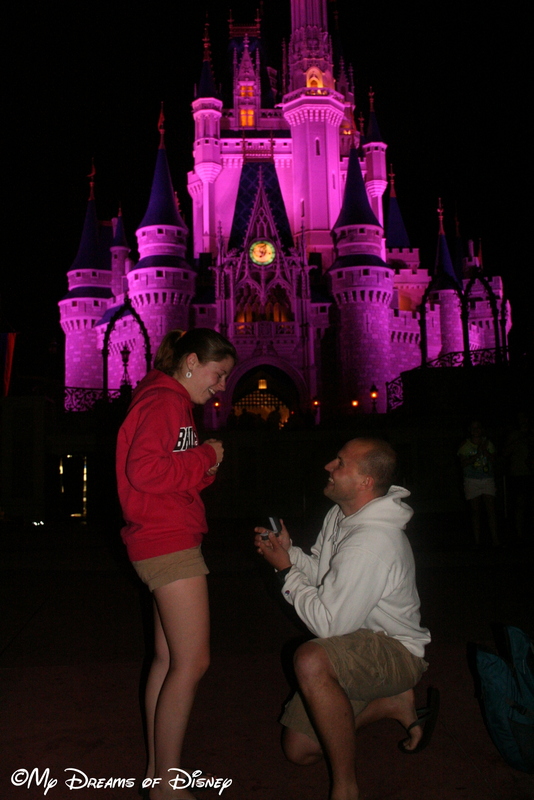 Here are a few ideas for experiencing Disney’s romantic side. Take in a Resort-You do not have to be staying at a resort to enjoy the ambience and theming that Disney so carefully crafts at their resorts. Wouldn’t it be romantic to find a quiet nook at the Animal Kingdom Lodge to sit and talk? How about looking out over the savannah with your love? It was suggested by a fellow writer that a visit to the butterfly garden and a carriage ride at Port Orleans Dixie Landing would be a romantic resort excursion. The Grand Floridian is so grand and beautiful, it drips of romance. When my husband and I visited we enjoyed a young bride taking pictures with her groom on the grand staircase….so sweet. Visit the Boardwalk- Disney’s Boardwalk is one of my favorite places to visit. First, one of my favorite (and romantic) restaurants is there, The Flying Fish. After enjoying dinner, take a romantic walk along the boardwalk. Get a balloon, visit the candy store, and enjoy a shop or two. Just after dusk, entertainers, jugglers, magicians and street performers come out to offer entertainment right along the beautifully lit water. Grab a funnel cake and a bench and cuddle with your darling while taking in the Coney Island feel! When Illuminations begins at nearby EPCOT you’ll be able to see part of the show. And, The Walt Disney World Florist is located at the Boardwalk….hint, hint. Stroll along the Beach- At Disney’s Polynesian and Grand Floridian Resorts you can take a walk along the beaches of The Seven Seas Lagoon. Around 9pm, The Floating Electrical Pageant begins on the water. 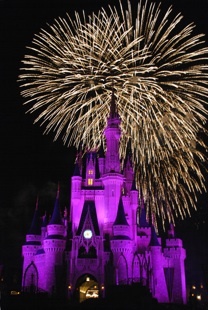 Just after, you can watch the Wishes fireworks show from the beach where the show’s music is piped in. Fireworks, beaches and music….romance at its finest! Visit the Eiffel Tower- What says romance better than Paris and the Eiffel Tower? At the France Pavilion in EPCOT you can enjoy a sidewalk cafe, eat a French pastry and take a cheesy picture of yourself holding the Eiffel Tower in your hand with your Valentine. 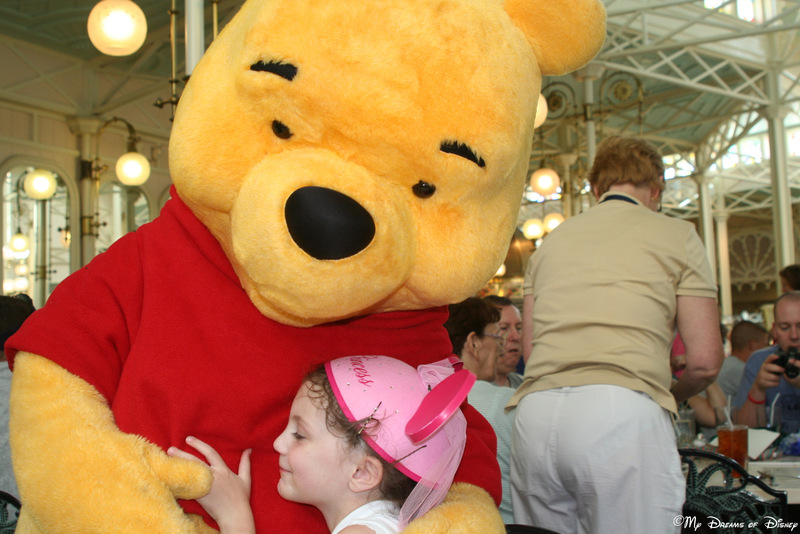 Don’t forget to ask a cast member how to say “I love you” in French! See a show- There are so many sights to see at Disney, but if you want to take in a world class show, there is no equal to Cirque du Soleil La Nouba. It is truly a treasure to see. And (in my opinion) worth every penny. La Nouba is entertainment at its finest and a must see for couples! 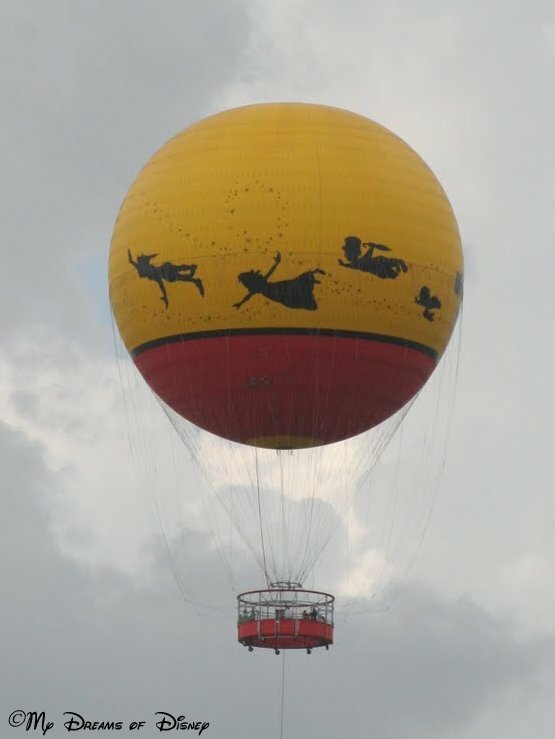 After the show, enjoy shopping and free street entertainment at Downtown Disney or a ride on the newly reopened Characters in Flight balloon. 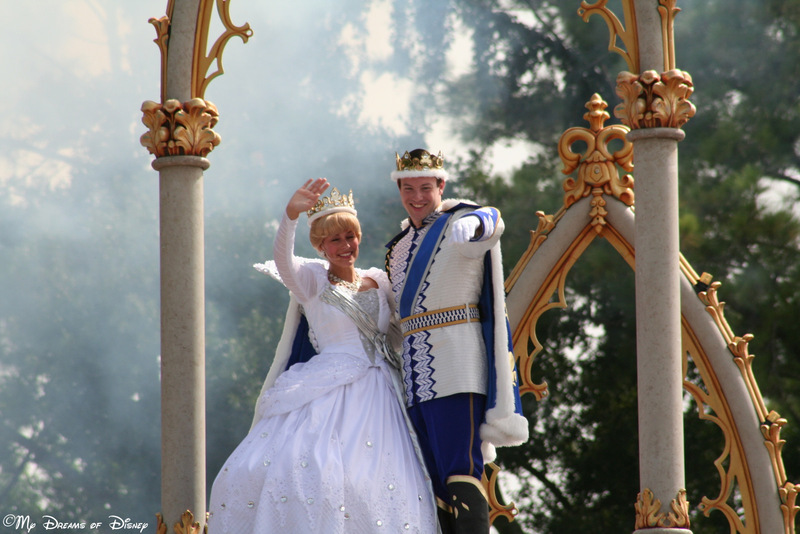 Take a cue from a Prince & Princess- Walk hand in hand down Main Street. Share a Mickey Shaped ice cream. Take a fun picture in front of the castle at night. Enjoy an evening boat ride. Scream on a roller coaster. Go horse back riding. Bow and curtesy. Ride a train. Wear silly hats. Laugh and enjoy one another. After all you are at Disney World!